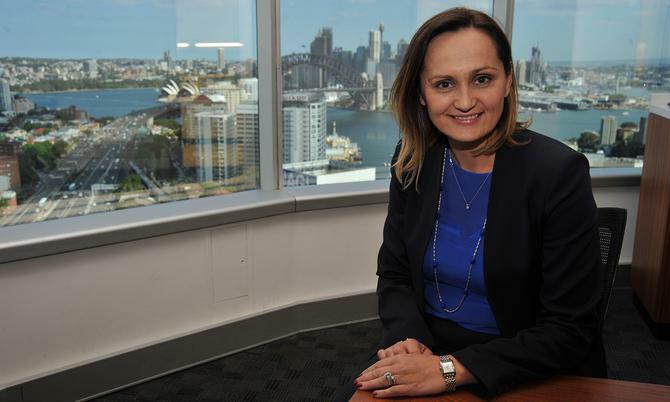 Ristevski takes the reins from Andrew Knott, who left the banking giant in July to become the first-ever chief media officer for JPMorgan Chase in the US. However, the role has been extended to also include customer experience. Ristevski initially joined NAB in January 2017 as general manager of business bank marketing and customer strategy, one of three big hires made by Knott to expand his marketing team. She boasts of a strong and comprehensive resume in marketing, strategy and product leadership and was most recently the head of strategy and growth as well as CMO for GE across A/NZ and Papua New Guinea. She spent 12 years with GE, holding positions across financial services as well as the engineering and manufacturing businesses. Prior to this, Ristevski worked for Optus, Medical Benefits Private Health Insurance Fund and 20th Century Fox in London. NAB chief customer experience officer, Rachel Slade, said the bank had brought together marketing and customer experience in order to drive a single CX strategy across the group. Ristevski said she was excited to be officially taking on the group role. The news comes two weeks after NAB confirmed it had promoted Slade to become its first chief customer experience officer as part of a reshuffle of its execute ranks and rebranded customer products and services division. She was previously the EGM of deposits and transaction services.